From 1939-1945, the second World War affected most of the world. Men fought on the frontlines. But countless women also contributed to global war efforts. A new exhibition highlights the important—and sometimes unusual—roles women around the world assumed during the war. 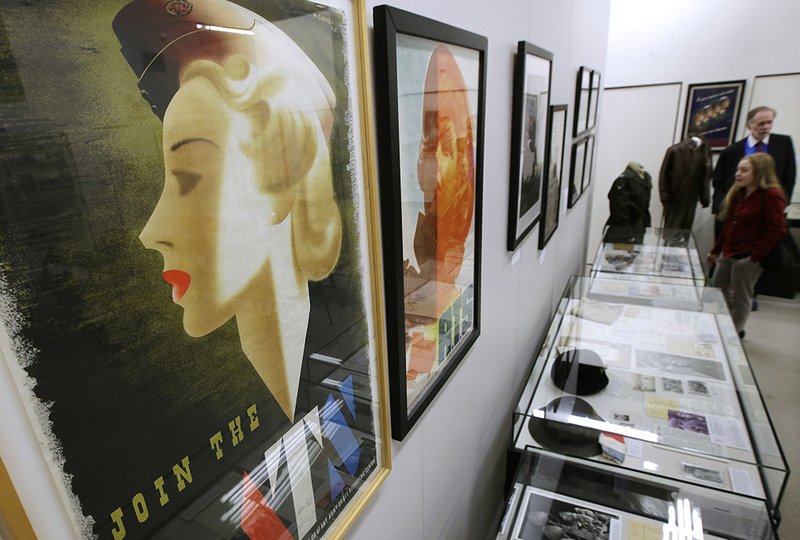 The International Museum of World War II in Natick, Massachusetts, is hosting the exhibit. 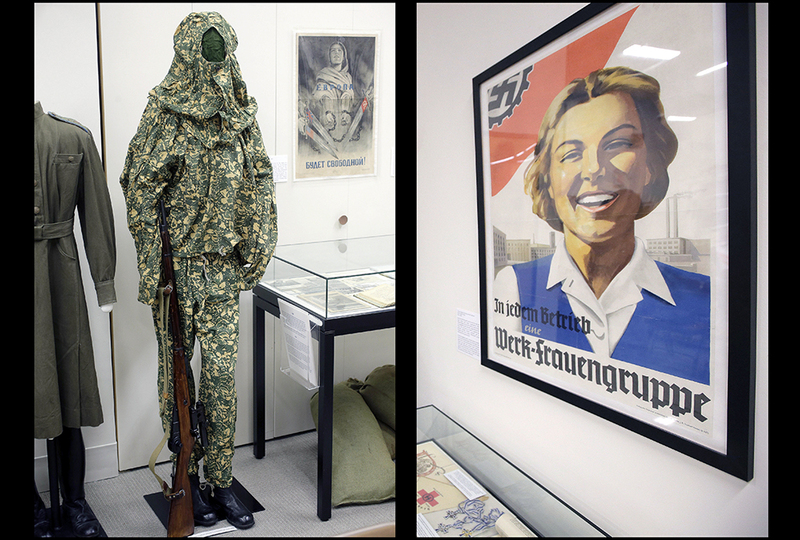 “Women in WWII: On the Home Fronts and the Battlefronts” features more than 100 artifacts from the United States, Soviet Union, Germany, Japan, France, and Great Britain. 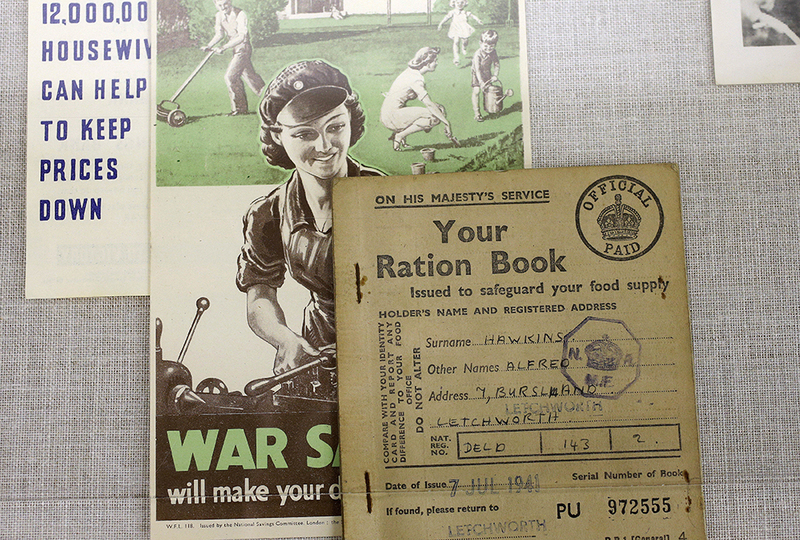 For many women, wartime was about more than planting gardens and rationing food for their families. Female members of the French resistance loaded forbidden radios and weapons into secret compartments of baby carriages. 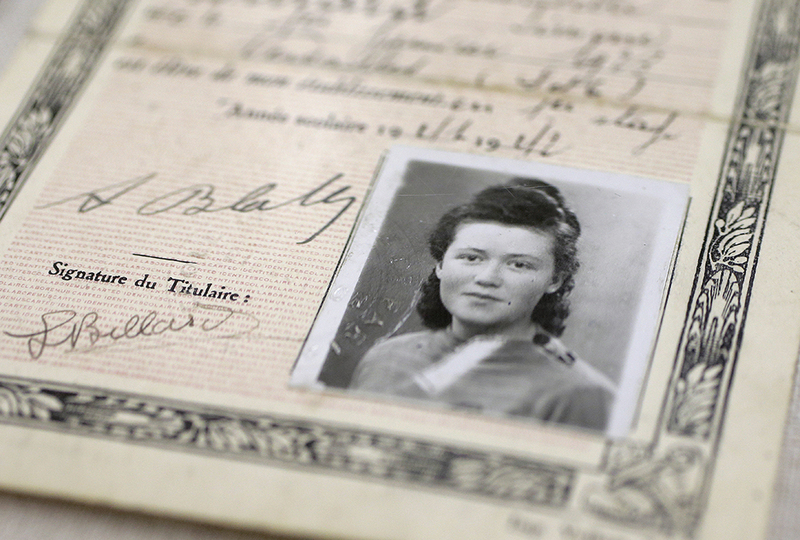 They risked their lives strolling past Nazi soldiers to deliver illegal goods. Across the English Channel, British women performed noncombat work such as handling massive searchlights to spot enemy aircraft over British cities. Even then-Princess Elizabeth (the current queen) worked under the hoods of military vehicles. 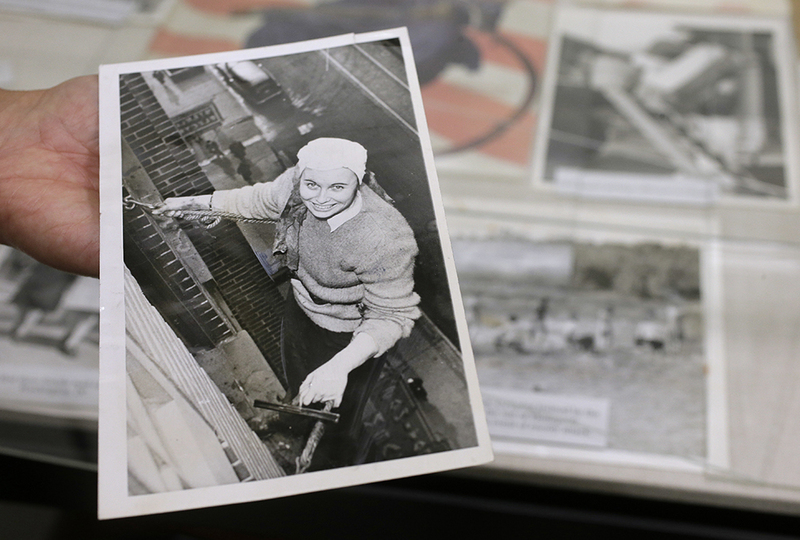 Nazi Germany developed its own twisted way for women to help the war effort. Leaders asked women to become mothers—either of their own children or by adopting little ones to raise to become Nazi soldiers. Bearing children for the Third Reich was considered so important that Germany awarded bronze, silver, or golden crosses—depending on how many children the women had. God calls children “a heritage from the Lord.” (Psalm 127:3) But churning babies out like weapons or supplies to feed a war effort is not what God intended for marriage and the family. On the other side of the Atlantic Ocean, the United States entered the war late. But American women jumped right in, transporting planes in the Women’s Auxiliary Ferrying Service program. They flew aircraft to reserve men, who would fly them in combat. Not all women performed such dramatic roles. Millions served as postal workers, trash collectors, and manufacturers—roles previously held by men. Twenty-four-year-old Fern Corbett washed windows 10 floors above a Minneapolis street. That was a long way (up!) from her original job as a secretary. That is so awesome! I learned so much from this one article! I know, right! I personally don't think we, as Christians, should be in the army. We are supposed to show Christ's love, not send people to hell!! READ THIS WHOEVER SEES THIS!!!!!!! Have any of you heard the story of Alvin York? He was a Christian who was told to fight by the Army*. He filed some kind of complaint or something and they told him that he had 10 days to go back home and think it over. I think he spent a few hours with his mom, the pastor, and the pastor's daughter(they were in love. ), and the rest of the 9 days on his favorite hill, fasting and praying. At the end of the time limit, God had told him to go fight. He did and actually captured a few hundred Germans almost single-handedly! He helped win the war big time! l like Adventures in Odyssey a lot too! And guess what, when my parents used to live in Colorado my Dad worked for Focus on the Family so we have a ton of VHS's, Cd's, and cassettes from Adventures and Odyssey! !